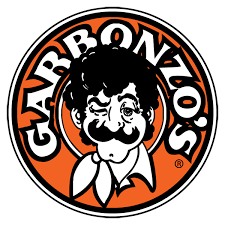 Weekly gatherings @ Garbonzo's Pizza Pub on Balmoral St.
Weekly Gatherings Every Tuesday and Friday at Garbonzo’s Pizza Pub on Balmoral Street! We typically meet every Tuesday and Friday at 8:00 pm till roughly 11:00 pm at Garbonzo’s Pizza Pub on 471 Balmoral St, Winnipeg, MB inside of the University of Winnipeg AnX Building. Players of all skill levels and ages are welcome to come! Feel free to bring a console and monitor and whatever game you want to play. The scene plays a wide variety of games and you’re bound to find someone who likes the same games as you do. Again this is open to everyone. If you ever wanna have an impromptu gathering feel free to talk to people on our Discord group or message us on Facebook!